In this new entry in our ‘Diamonds In The Rough’ category, we want to introduce you to Dutch R&B artist Jaskelis and her latest single “Drawn To You”. ALBUM SALES (week 1, 2017): The Weeknd, Bruno Mars, Drake, J. Cole & more! Here’s our weekly overview of Hip-Hop and R&B album sales in the US, including an update on where the albums land at the Billboard 200 chart. No chart debuts in this week’s overview, but only older albums that are still selling very well. 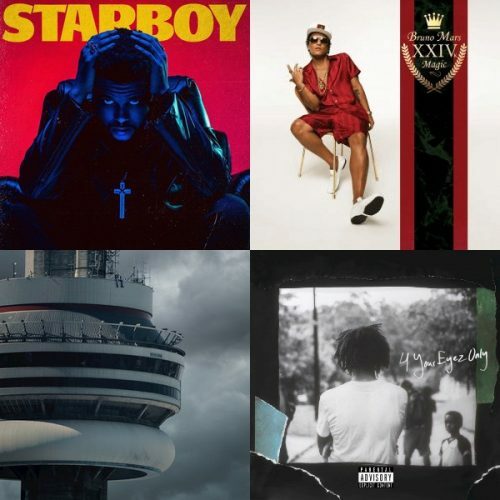 Read moreALBUM SALES (week 1, 2017): The Weeknd, Bruno Mars, Drake, J. Cole & more! 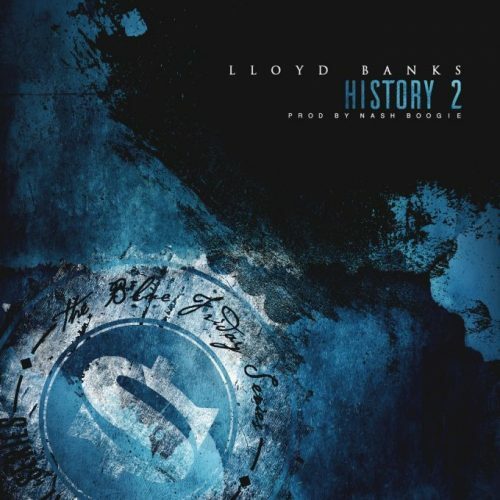 Lloyd Banks’ Blue Friday series continues in 2017! The first release of the new year is titled “History 2”. Next Friday, we can expect another record from the G-Unit rapper. 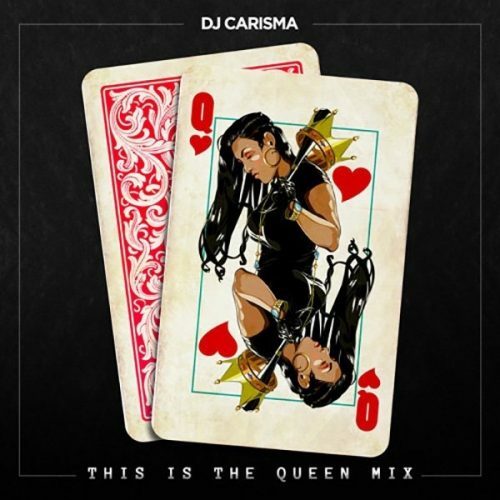 DJ Carisma brings Sevyn Streeter, Dreezy, Siya and Lyrica Anderson together for a brand new remix of DJ Khaled’s hit single “Do You Mind”. 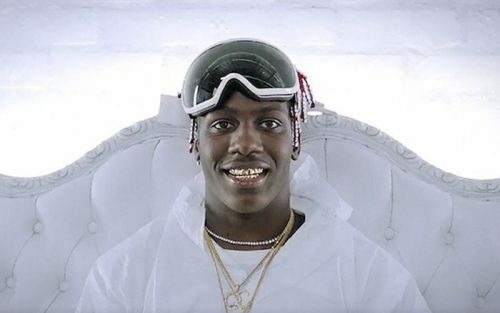 Lil Yachty decides to revisit his Summer Songs 2 mixtape and releases the official music video for the banger “Shoot Out The Roof”. 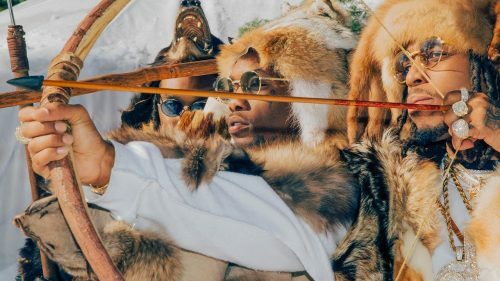 Migos have just released a brand new, titled “T-Shirt, with an accompanying music video. This banger will appear on their forthcoming studio album Culture, which will drop on January 27th. August Alsina decides to surprise his fans this Friday with the release of a brand new single. 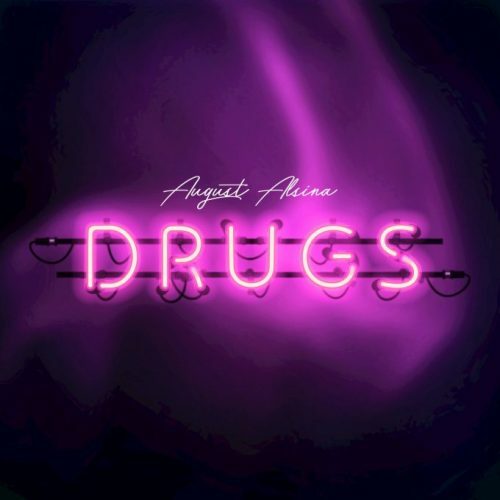 The song is titled “Drugs” and will most likely appear on his forthcoming third studio album. Jhené Aiko returns with the official music video for her latest single “Maniac”. The singer is currently working on her highly anticipated next studio album. After teasing it earlier this week, Tinashe has just premiered the official music video for her latest single “Company”. She is currently working on her next album, which will be titled Joyride. Trina joins forces with Tory Lanez for a brand new record, titled “Damn”. This serves as the first single off her next studio album, which could be coming soon!